Feel like this is more gargoyle than Batman. 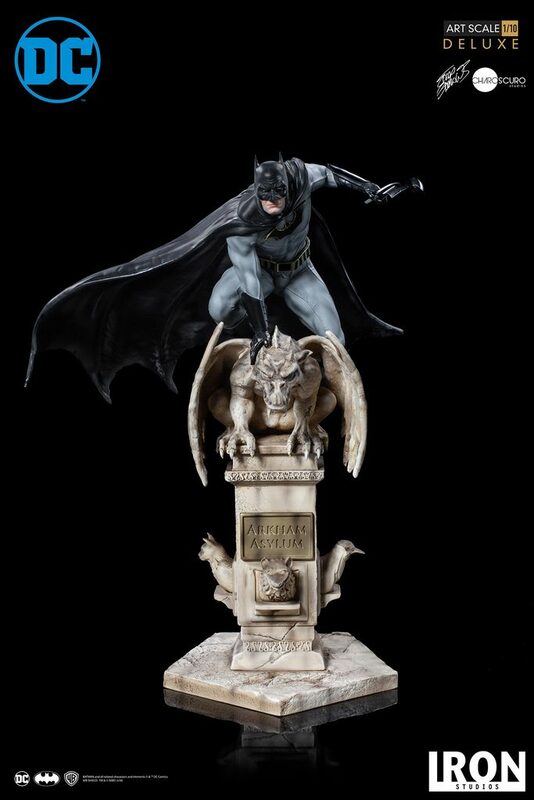 I guess this may work as part of a larger display with other figures/statues, but on its own it's just too much gargoyle (at least for me). If they do a variant in pre-New 52 costume, I'll jump on it.